Marketing products using seasonal package material per seasons of time is called Seasonal Marketing. As the Earth revolves around its star, various changes in Earth's seasons occur that enable seasonal festivities to be celebrated on Earth. Seasonal marketing decorates products in such seasonal package material and colors that help people identify such products with the current season. A picture of things purchased during seasonal marketing. Spring Marketing - Marketing products with packaging styles that represent the season of Spring is known as Spring Marketing. Summer Marketing - Marketing products with packaging styles that represent the season of Summer is known as Summer Marketing. Autumn Marketing - Marketing products with packaging styles that represent the season of Autumn is known as Autumn Marketing. Winter Marketing - Marketing products with packaging styles that represent the season of Winter is known as Winter Marketing. Seasonal marketing techniques can be used for any type of product that can become useful in a season in time. There are certain types of seasons that happen each year that seasonal marketing strategies use to sell useful products. 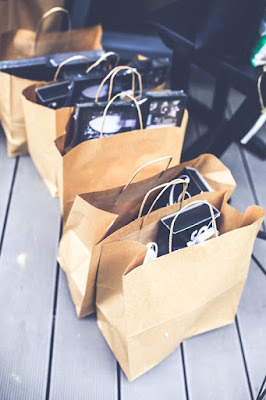 Early season, middle season, and late season are three variations of seasonal marketing entry points to sell products with season style packaging. Seasonal marketing promotes seasonal products and producers of seasonal products in the market. Seasonal marketing helps individuals find employment during seasonal marketing campaigns on a part-time basis, for that season in time. Marketing products and services during seasonal events helps buyers learn about the season-based specialties that the market has to offer. Marketing strategies for the current season can only apply in the seasonal that presently occurs. Seasonal marketing may find challenges in selling products to people who do not celebrate the season. Seasonal marketing helps find part-time employment only rather than offer full-time employment opportunities. Information on seasonal marketing can be found out from the nearest store or business information center in your area. Every season has something special and useful to present consumers with. 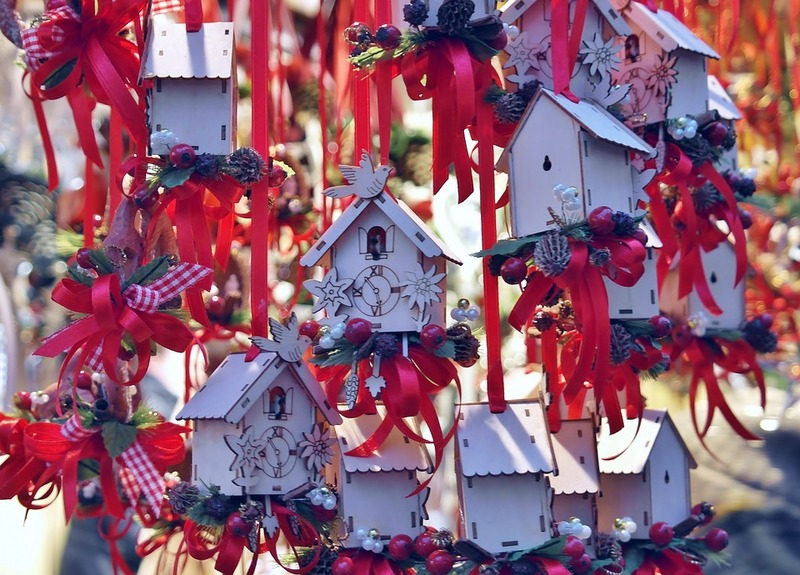 What have you learned about seasonal marketing today? Marketing price deals on products is known as Deal Marketing. Consumer products are marketed with attractive price deals for a limited period of time. Deal marketing aims to promote products based on the offer prices available on them. A picture of a deal marketing plan. Limited Time Deal Marketing - Deal marketing that presents deals with limited frames of time is called Limited Time Deal Marketing. Unlimited Time Deal Marketing - Deal marketing that presents deals with unlimited frames of time is called Unlimited Time Deal Marketing. Seasonal Deal Marketing - Deal marketing that presents deals with seasonal frames of time is called Seasonal Time Deal Marketing. Every deal on very product is planned before marketing the deal. Deal marketing can be done on customized capital spends to market a deal. Deal marketing can provide a supply of products to meet the demand of products where such a need exists. Marketing products on deals can help shops and businesses sell out their products in an effective manner. Less popular products can be easily sold with attractive pricing using deal marketing strategies to make a profit. Deal marketing helps product manufacturers and sellers understand the helpful and harmful capabilities of a product in the market. Deal marketing is only done on some types of consumer products. Most consumers may not want to buy products with applied deals. Deal marketing is not ideal for all types of products in worldwide consumer markets. Information on deal marketing can be learned from the nearest business administration or marketing center in your area. If consumers like products that are advertised with deals, they will buy them. What have you learned about deal marketing today? 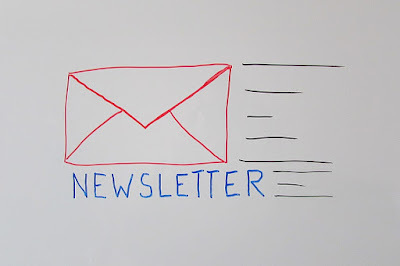 Newsletter marketing involves sending out information and news about products and services to specified recipients. Newsletter marketing is done either via the postal mail system or by using the electronic mail system. Newsletter marketing helps people get the information they might need in the comfort of a place they love. Subscriber-based Newsletter Marketing - the newsletter marketing method which follows the system in which a visitor enters their email address into a newsletter subscribe field on a web page is called subscriber-based newsletter marketing. Transaction-based Newsletter Marketing - the newsletter marketing method which presents buyers deals, offers, and other related promotional messages with every transaction they make is called transaction-based newsletter marketing. Newsletter marketing is very direct and returns a large number of sales statistics per campaign. Using newsletter marketing, a large number of subscribers or recipients can be reached in a short span of time. With newsletter marketing in place, customized deals and offers can be mailed to recipients, thus, preventing excessive losses and maximizing profits gained. Newsletter marketing campaigns often do not have an unsubscribe option, leading to unwanted mails or spam. If a newsletter marketing campaign is poor, customers are lost, as a result and this could result in losses for the company or business. Newsletter content is, normally, never updated as frequently as the design of the website or product or service and this causes customers to think twice before buying the products they love. 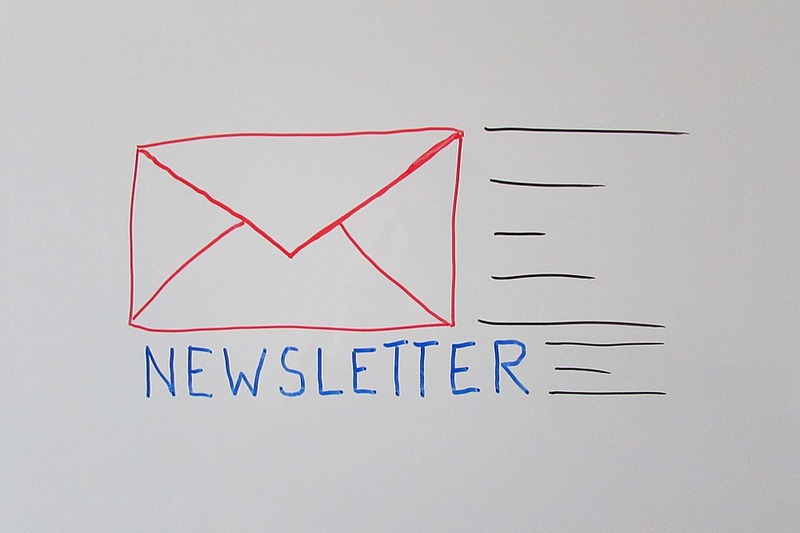 Newsletter marketing is fairly effective in turning customers into repeat buyers. Everyone loves to receive something personal and newsletters help marketers do just that and so much more. Have you subscribed to a newsletter today? What is Social Search Targeted Marketing? Search marketing methods which target social media websites, for search, are known as Social Search Targeted Marketing methods. Social media marketing or social search targeted marketing involves the marketing of products or services via advertisements within the bounds of a social media network website. As user demographics are readily available on social media websites, social media marketing is used to zoom in on particular sets of audiences to market a specific product or service on the Internet. A picture of social search targeted marketing. Social media marketing reaches a large number of frequently visiting users to popular social networks. Based on the type of campaign and ad spend, a social media network of choice can be picked to launch the campaign. 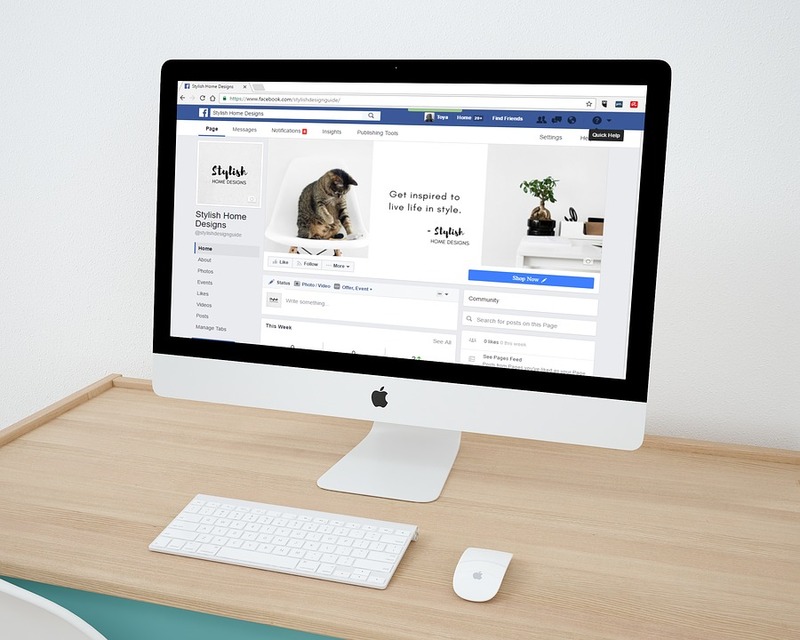 Every user targeted in social media marketing has provided more personal data that visitors on other sites the Internet, making purchases easier. Social search targeted marketing helps discover new customers in regular users of social media networks. Reaching the sales target for a discount offer sale campaign could yield in a complete inventory sell out using social media marketing on the Internet. More people use portable devices to stay connected, while on the move, and social media marketing campaigns can help them seek the products and services they need sooner. Without the right parameters, a social search targeted marketing campaign could not yield the results expected of it. While social media marketing helps narrow down on a target audience, the real buyers may be on another social media network. Social search targeted marketing could produce negative effects when consumers start complaining about faulty products and services, and this costs more to resolve. Most major social media networks have the facilities to purchase and set up social search targeted marketing campaigns. 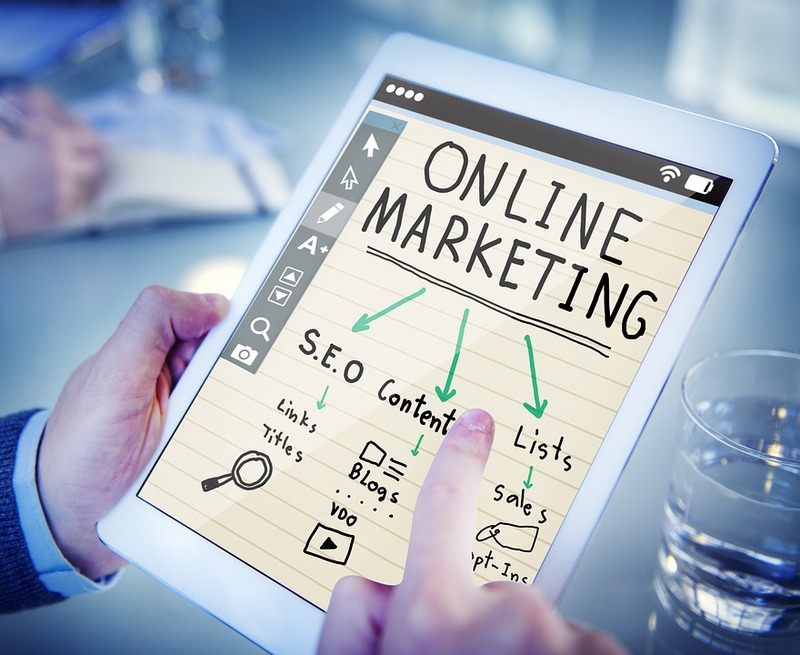 As part of Internet marketing, social media marketing is cost-effective and can be implemented by anyone with a little knowledge about the ad campaign. Social media marketing is always known to produce some type of favourable results, even if not always desirable. Search marketing which is done using non-free means is called Paid Search Marketing. Paid search marketing involves bidding on advertisement spots per number of visitors and per number of clicks, hence; paid search marketing is also called PPC (pay-per-click) or CPC (cost-per-click) marketing. All types of ads which appear under sponsored advertisement listings are part of paid search marketing. A picture of paid search marketing. Fixed Rate Search Marketing - When it is known exactly how many visitors and clicks could be generated from an ad spot, the fixed rate search marketing model is used on the Internet. 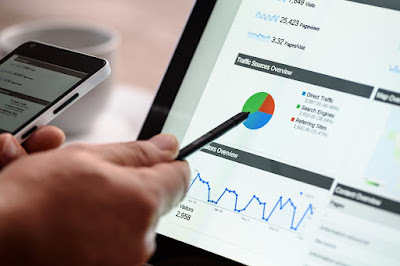 Variable Rate Search Marketing - When the number of visits and clicks are variable, the variable rate search marketing model is used to accept and display advertisements on the Internet. Paid search marketing can reach millions of people within a few hours of time. Paid search marketing is a cost-effective way for any type of advertiser - small or big, to display their advertisements. Paid search marketing helps advertisers gain visibility on variables or search terms they want to display advertisements for. Not everyone who clicks on an advertisement becomes a customer. Some types of advertisements can only be displayed on certain types of web pages. Sometimes, the bid-price for an ad slot is too high and too expensive to display the advertisement. While paid search marketing models can deliver the statistics, they may not be able to deliver on sales. 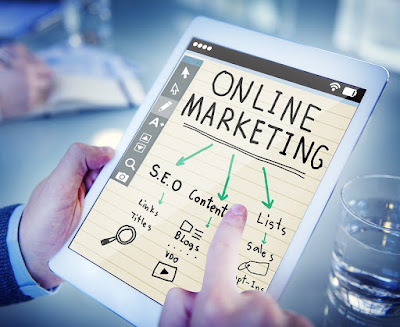 However, paid search marketing is an essential part of Internet marketing and is often coupled with other online marketing models for better advertisement exposure. Overall, paid search marketing is an effective tool in the field of Internet marketing.